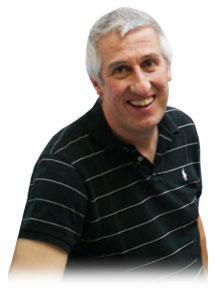 Principle dentist of the practice, having joined in 1989 after training at Leeds University. An associate member of the British Dental Association and Faculty of General Dental Practitioners, Chris is also the treasurer for the East Riding Local Dental Committee and the treasurer for the local charity "Teeth Team". The charity supports dental care and toothbrushing programmes in primary schools within the city. Chris is also pleased to have been selected to be the dentist providing dental care for various sports teams in this region, including Hull City Tigers football team, Hull Pirates ice hockey team, Hull KR and Hull FC rugby league teams. After qualifying from Charles University in Prague in 2012, Oliver has been working in his home town of Hull ever since. His relaxed and friendly manner helps him treat children and nervous patients in particular, and he enjoys all aspects of general dentistry as well as teeth whitening. Outside of work, Oliver is a keen sportsman, following football and rugby and opening the batting for his local cricket team. 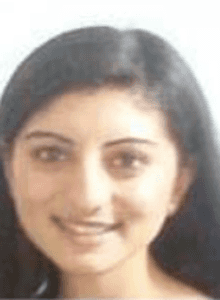 Poonam graduated from Dental School at Sheffield University in 2010 and then MJDF in 2015. In 2016, she completed a Masters in Dental Public Health with Distinction at the University Leeds. Poonam has worked as a full-time General Dental Practitioner in mixed NHS / private practices since 2010. 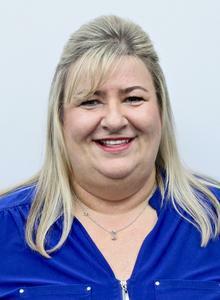 Having worked in Primary Care for a number of years, she is keen to participate in a preventative orientated NHS practice and is pleased to join our team at AyerDental at the end of 2018. Poonam can speak Hindi and Punjabi fluently, and also understand Urdu. She is dedicated to providing quality care and enhancing the experience of a visit to the dentist for all of his patients, focusing on the improvement in quality of life that dental treatment can bring to all his patients. 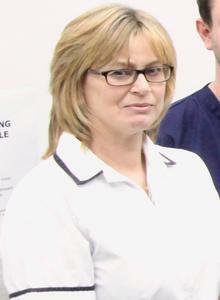 Caroline joined the practice in 1979 as a trainee assistant to the then practice manager. 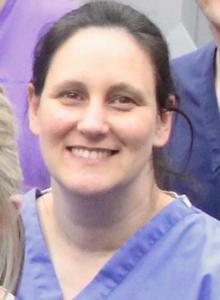 She is a familiar face at the practice to our patients. Susan joined the practice as a dental hygienist at the same time as Chris Ayer in 1989 and is fundamental to our preventative values. Janan joined the practice as a dental nurse in 1999 and then subsequently completed her training at Sheffield University before returning to us as a qualified dental therapist providing both hygienist services and simple filling treatments.